Heat oven to 375°F. Grease cookie sheet. Drop dough by rounded teaspoonfuls about 2 inches apart onto cookie sheet. 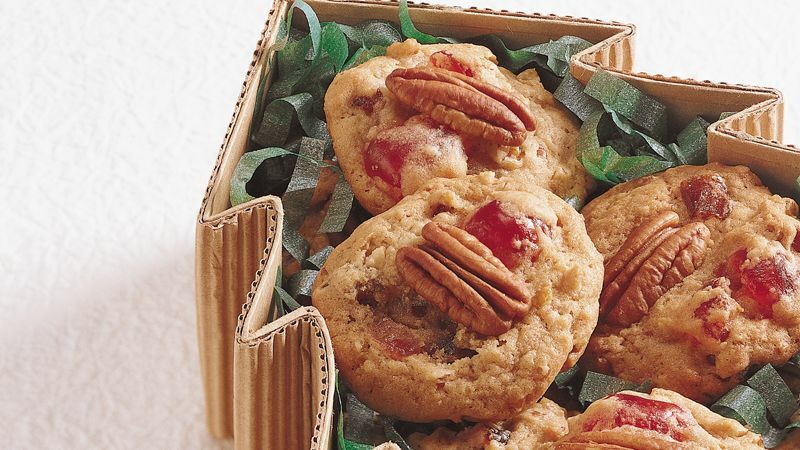 Place a pecan half on each cookie.